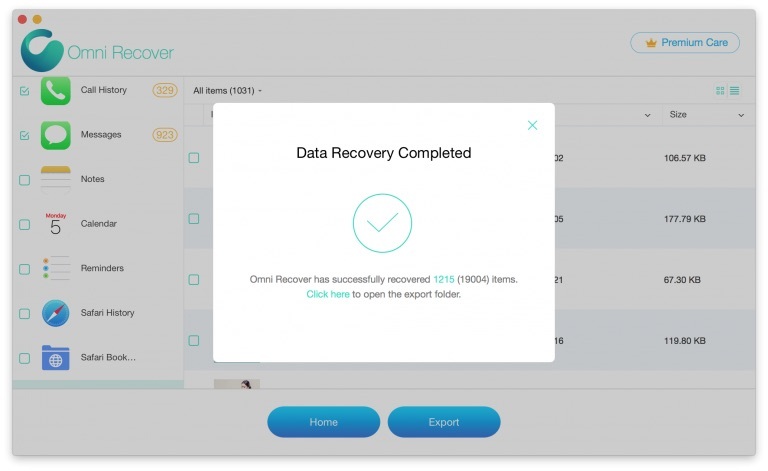 Summary: In this article, we help you to learn How To Efficiently Extract Old Text Messages from iPhone by using our best iPhone Text Message Recovery software - Omni Recover. Make sure you have downloaded the latest version here before continuing. 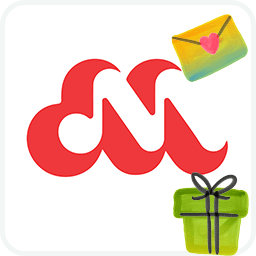 Messages app is one of essential iOS apps and preinstalled on every iPhone. 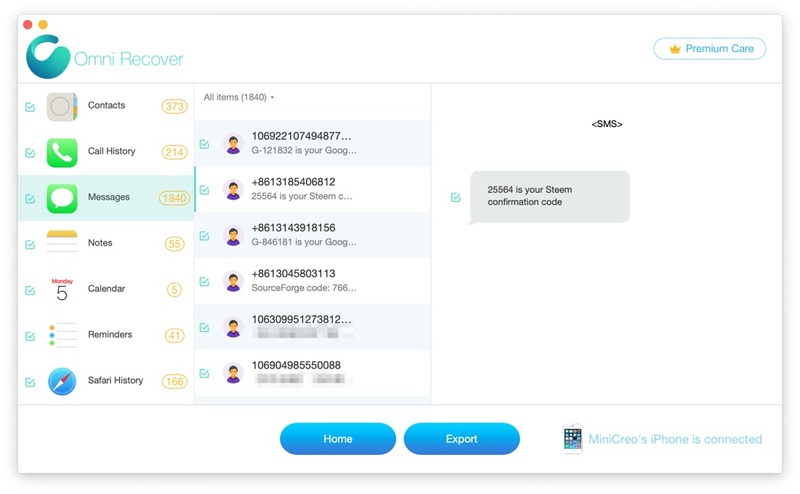 You can use Messages to send texts, photos, videos, and audio messages. You can even personalize your messages with animated effects, iMessage apps, and more - all within the Messages app (How To Instantly Recover Deleted Text Messages on iPhone 7). 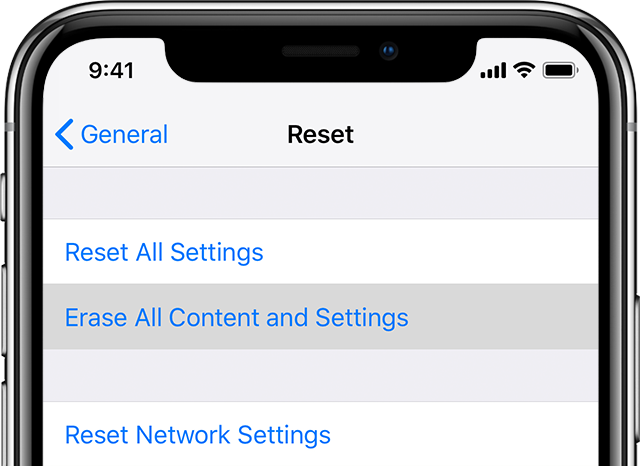 To delete a message or conversation on your iPhone is easy, but it would be a dangerous operation since you can't get your deleted text message back on your iPhone. 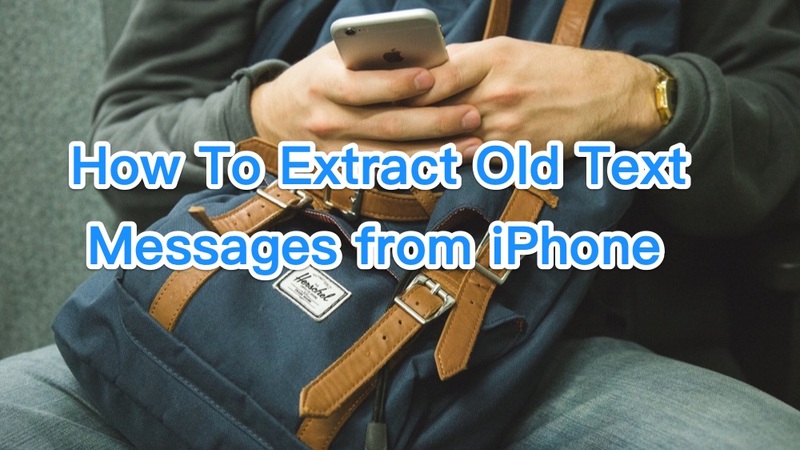 In this article, we will show how to extract old text message from iPhone with or without backup (How To Retrieve Deleted Text Messages from iCloud Backup). 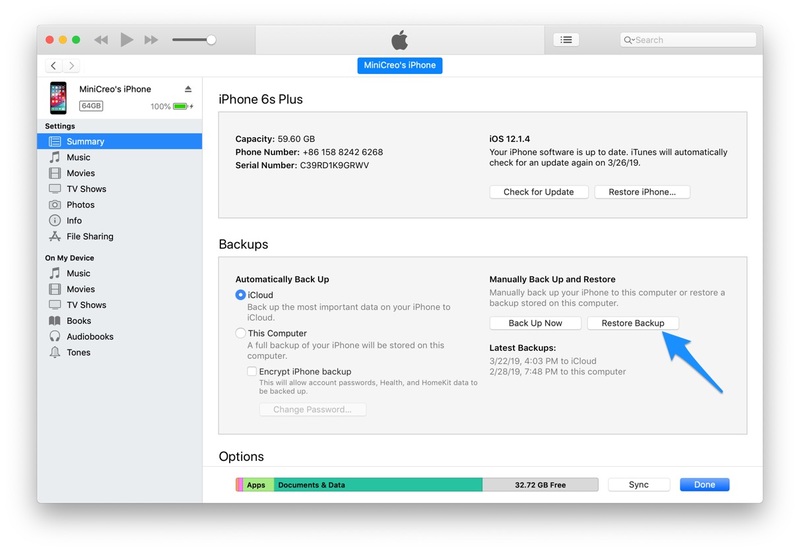 If you back up your iPhone with iTunes, you'll have a copy of your text messages and other iOS content on your computer in case your iPhone is ever replaced, lost, or damaged. To extract these old text messages from iTunes backup, you need to restore your iPhone via iTunes. 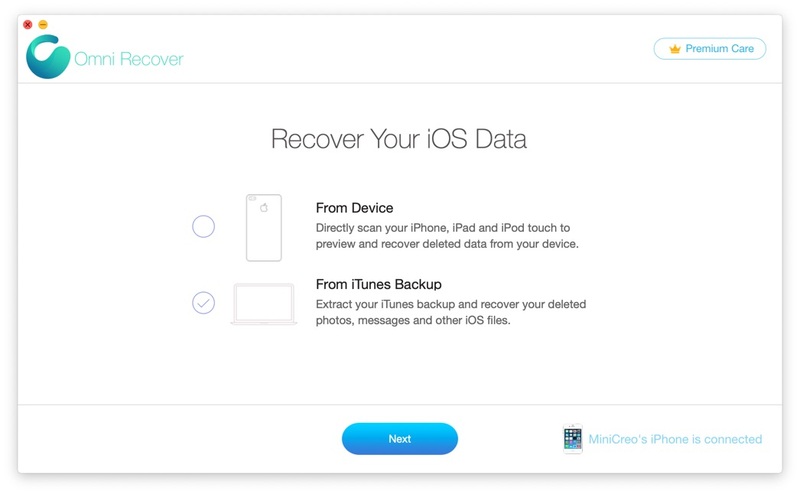 Here are the detailed steps of how to extract old text messages from iPhone with iTunes backup. 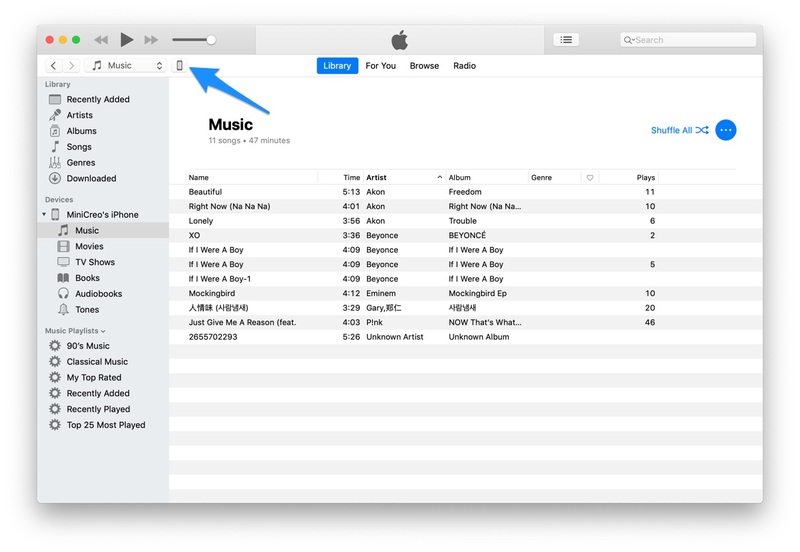 Step 2: Click your iPhone icon when it appears in iTunes > Select Restore Backup in iTunes. 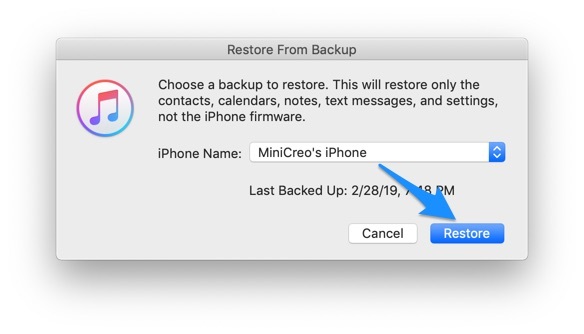 Step 3: Look at the date and size of each backup and pick the one that keeps the most possible chance to extract your old text messages > Click Restore to start extracting your old text messages from this iPhone backup. Similar as iTunes, iCloud is more convenient and popular way to backup iPhone text messages. 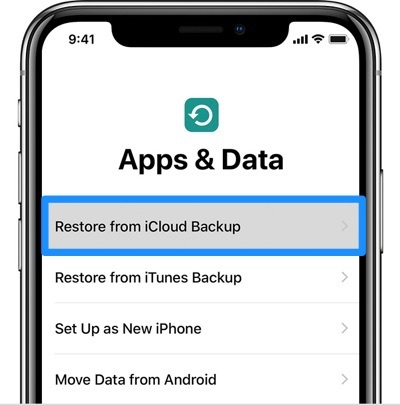 Let's have a look at how to extract old text messages from iCloud backup (What Does iCloud Backup Include and Not Include). 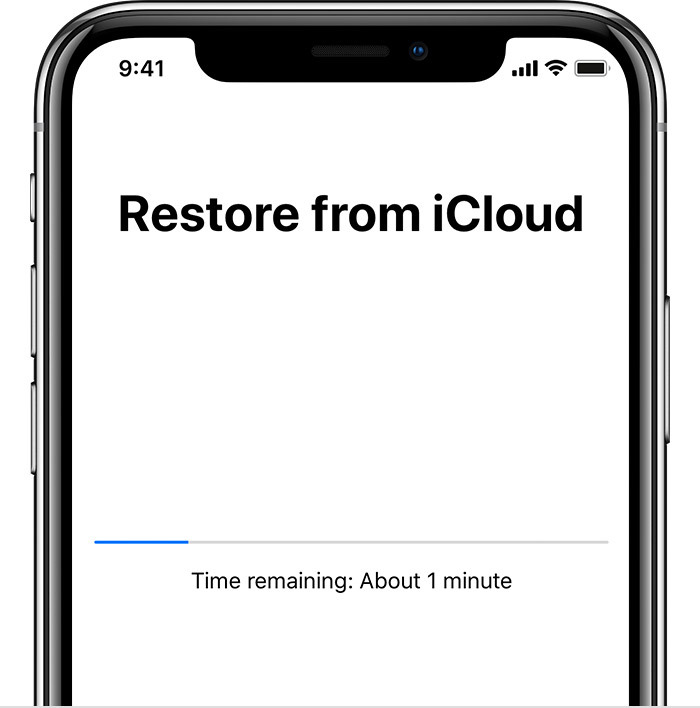 Step 1: To extract old text messages from iCloud backup, you need to erase all of its content on your iPhone before you can use these steps to restore from your backup. 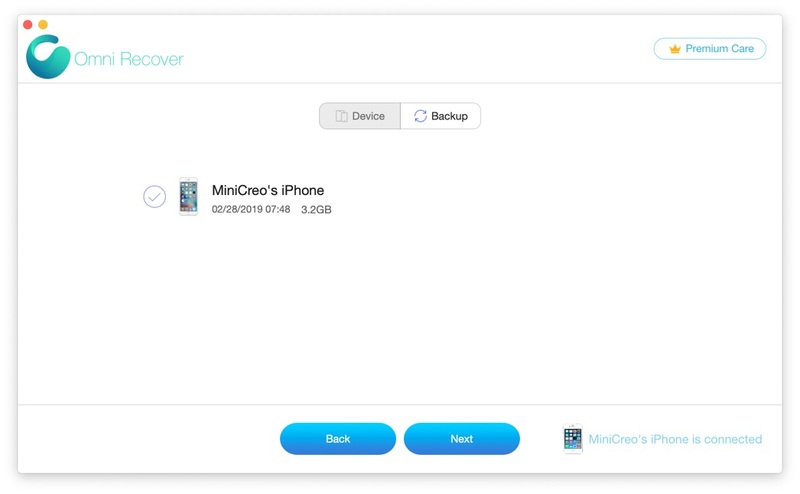 Step 2: Follow the onscreen setup steps until you reach the Apps & Data screen, then tap Restore from iCloud Backup. Step 3: Sign in to iCloud with your Apple ID > Choose an iCloud backup and start extracting old text messages from iPhone. 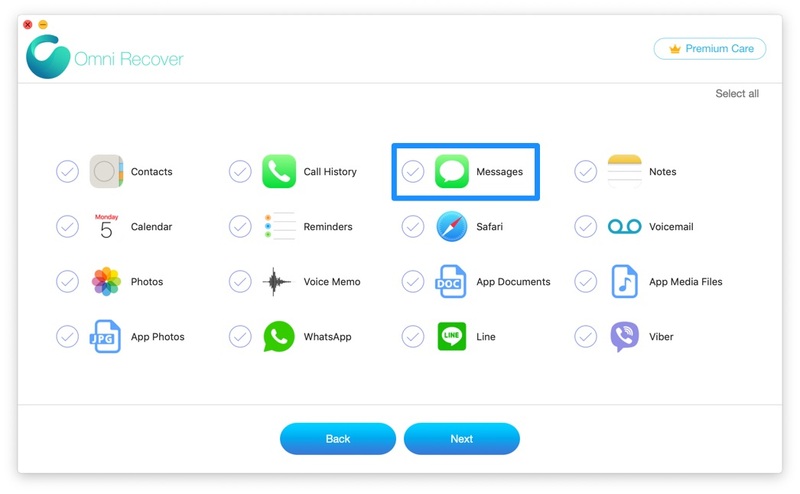 To extract old text messages from iPhone via iTunes or iCloud backup, you have to compromise all current content on your device and what is worse, there is no way to retrieve your deleted text messages from your iPhone. Choose the old text messages that you want to extract from iPhone > Click Export to start extracting your text messages on iPhone 6. Once it completed, tap Click Here to browse the exported folder on your Mac. Then you can extract both your old and deleted text messages on this iPhone.